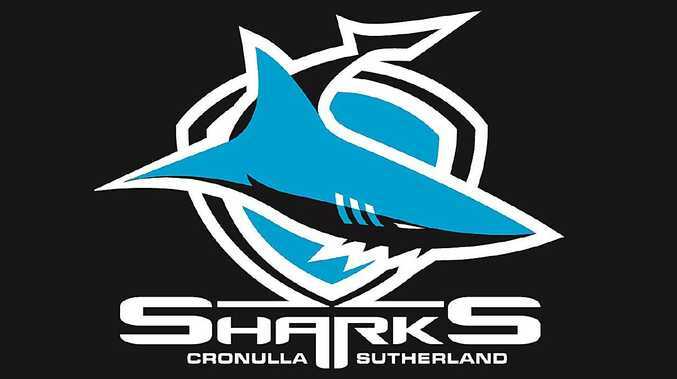 The Cronulla Sharks have been embroiled in a salary cap scandal. IT BEGAN three months ago, but details of Cronulla's salary cap investigation are beginning to emerge. Speaking on Triple M's The Grill Team on Wednesday morning, Fox League expert Paul Kent alleged illegal payments were made through a club employee directly to the players involved. "We have to be careful because at the moment we're not quite sure and it's still early days," he said. "It appears payments were paid to someone at the club who was essentially overpaid and the money he was paid was then passed directly on to the players. On the eve of the finals it's been revealed the Sharks are being investigated by the NRL's Integrity Unit for salary cap breaches dating back to 2015. The Daily Telegraph broke the story on Tuesday night detailing payments, totalling about $250,000 and outside the salary cap, to players. 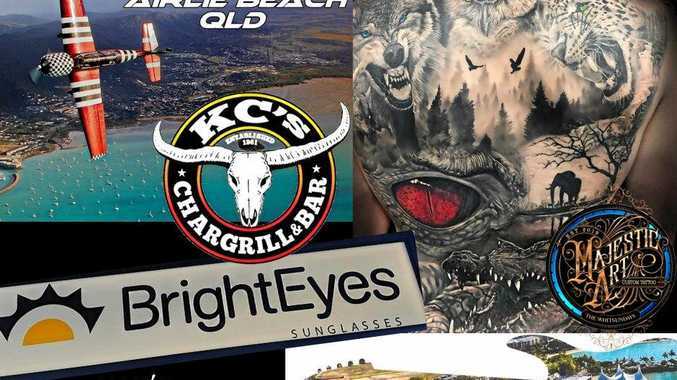 It's being reported that club chief executive Barry Russell initially discovered a $50,000 payment made to a player in 2015 when he audited the club's books at the beginning of the season, and self-reported the findings to the NRL. The explosive revelations have cast a cloud over the NRL finals, with the Sharks sitting in fourth position with one round to go. Despite the historical evidence dating back to 2015, it's believed the club's 2016 NRL premiership was obtained legally. It's also believed the Sharks are salary cap compliant for the 2018 season. "Those inquiries are ongoing so we are not in a position to comment further at this stage," a NRL spokesman said on Tuesday night. "However, based on the information available, the Sharks and all other clubs are salary cap compliant for 2018." However, with just over a week to go until the finals begin, Kent said the NRL's Integrity Unit needed to provide fans with clarity as soon as possible. "There are 14 people in the NRL's Integrity Unit," he said. "Surely they have to try as best as possible to go through every piece of information they've got, because at the moment there's a very large cloud hanging over the Sharks heading into the finals, and I would say the competition itself."